And then they will be out looking for the next amazing strategy that will make them known, rich and feeling awesome in three seconds flat! Silly but people do it! And then they trip onto one of my #ChurchofRNK videos and realise that there is more to the picture than meets the eye! And you only feel that way because you have not taken the time to learn to feel worthy. You think it should just happen. The only thing that ever just happens, is the bad stuff! The great stuff is created deliberately! And yet, you go year upon year, waiting and hoping that your true vision will come to pass and it does not because there is all this stuff that you are avoiding working out. And your true vision demands a lot more from you than some boring old job you do just to pay the bills! And in the case of getting the privilege of serving the people you feel called to serve, that privilege is reserved for the bold, the brave ones that do the internal healing work over and over and over again so that they are free to do the external work. And you would have paid or bartered with each of these people to help you out so perish the thought that any of it was ever free! So honey, are you a history maker? Willing to do what it takes to serve the people you feel called to serve? Ready to deliberately design a life of fulfilment and freedom and wealth? You know you are born to go big! 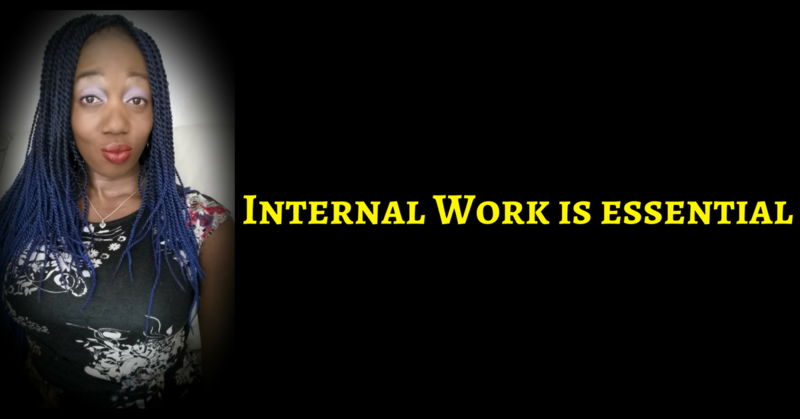 then stop being the same as everyone else and do the internal work! PS – Handle your internal blocks! 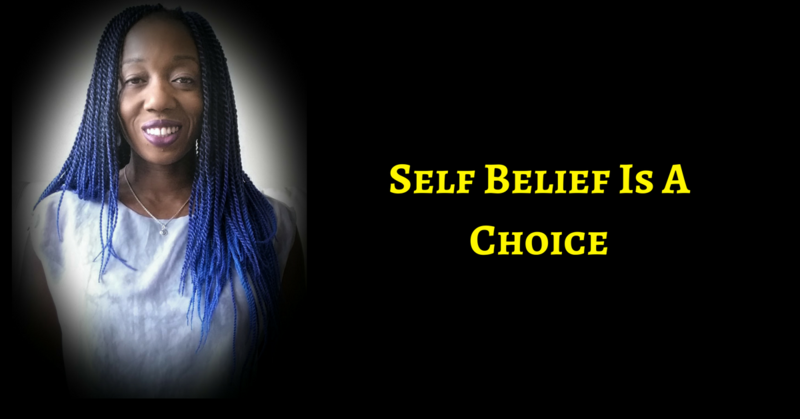 You Always Have The Choice To Believe In Yourself & Create A Prosperous Life – CHOOSE TO, ALREADY!